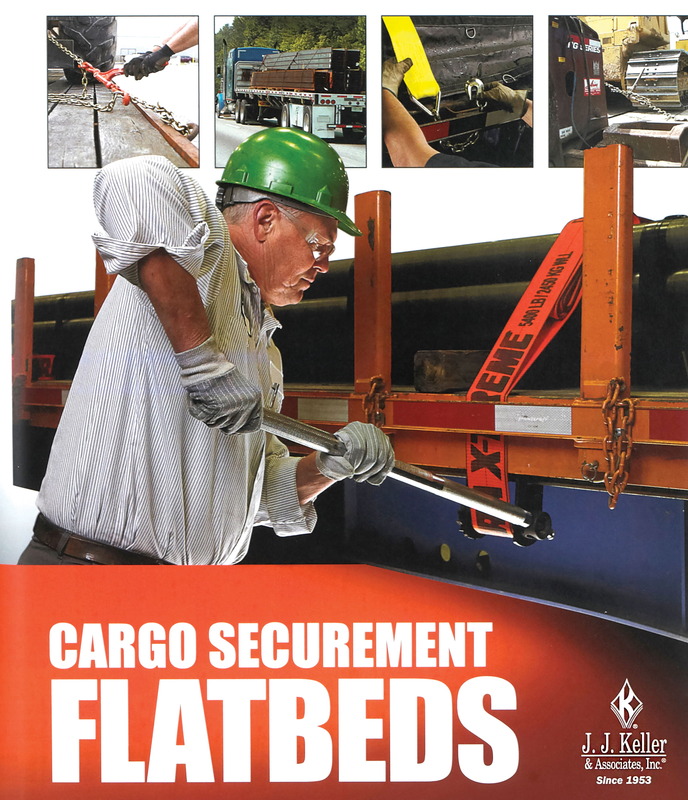 Neenah, WI - With Roadcheck 2017 just weeks away on June 6-8, J. J. Keller & Associates, Inc. is ready to help fleets of all sizes prepare for the annual inspection blitz, which will focus on cargo securement this year. Over the 72-hour period, officers certified by the Commercial Vehicle Safety Alliance (CVSA) will inspect tens of thousands of commercial vehicles and their drivers throughout North America. On average, about three times more inspections are done each day of Roadcheck than any other day of the year. During Roadcheck 2016, 62,796 truck and bus inspections were completed, of which, 42,236 were Level 1 inspections, the most comprehensive. To help fleets get ready for Roadcheck, J. J. Keller & Associates, Inc. offers a wide selection of transportation safety and compliance products and services, as well as a free whitepaper, “What To Expect During Roadcheck 2017.” The whitepaper includes information on common vehicle problem areas and cargo securement violations as well as how to prepare drivers. To download the free whitepaper or learn more about J. J. Keller® products and services, visit JJKeller.com/Roadcheck.